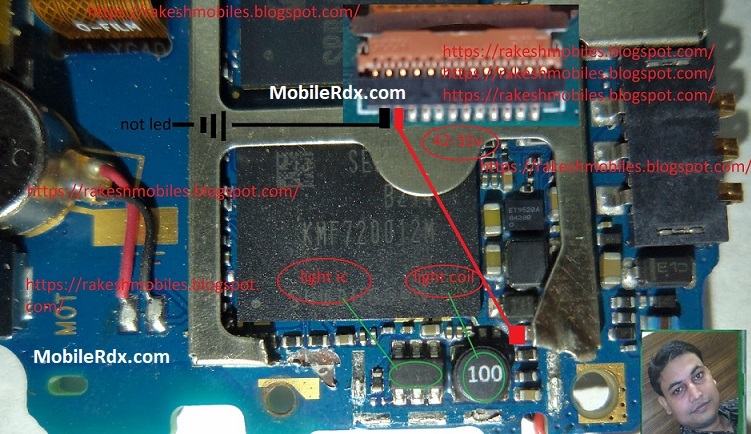 In Lenovo A1000 Display has connected the motherboard with a cable connector. If your LCD is not working, you obviously have to check if a faulty LCD is not causing this problem. If the LCD is okay then check the LCD connector. Lenovo A1000 was launched in May 2017 & runs on Android 5 OS. The Smartphone provides a host of connectivity options in terms of 3G, 4G, GPS capabilities. Priced at Rs. 4088 the phone is available with 8 GB of internal storage. The Smartphone is powered by 1.3 Ghz Quad core Spreadtrum SC7731 Processor. A 1 GB of RAM ensures phone runs smoothly even the most memory intensive applications & still shows no signs of lag. 8 GB of internal storage can not be expanded further. The Phone comes with a 2050 mAh battery to support it’s 4 inch screen with TFT LCD Capacitive touchscreen display having a resolution of 480 x 800 at 233 ppi. The screen is also protected by a durable Scratch Resistant glass.